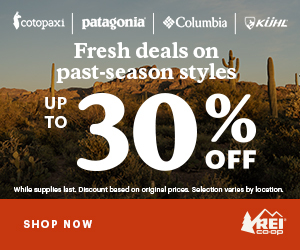 Help The Hiker Yearbook Win a Small-Business Grant! Those who hike the Appalachian Trail share a lifelong bond. They have walked in each other’s footsteps and have faced the challenges and joys of 2,189 miles. Their passion for the outdoors is our passion as well. A project like this takes both passion and finance, and this year, the Hiker Yearbook is lucky enough to be competing in the FedEx small business grant competition for $25,000! 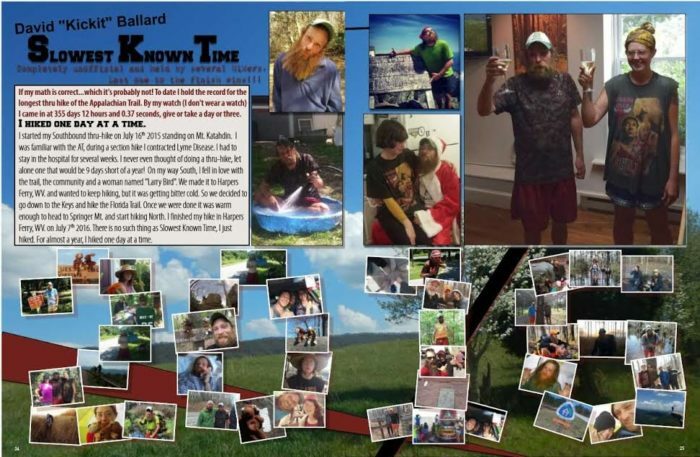 The Hiker Yearbook mission began after the founder, Odie, thru hiked the Appalachian Trail in 2013. During his hike he met so many awe-inspiring people, but it was hard for him to reconnect with these people because all he had were their trail names. This is a problem they set out to fix. 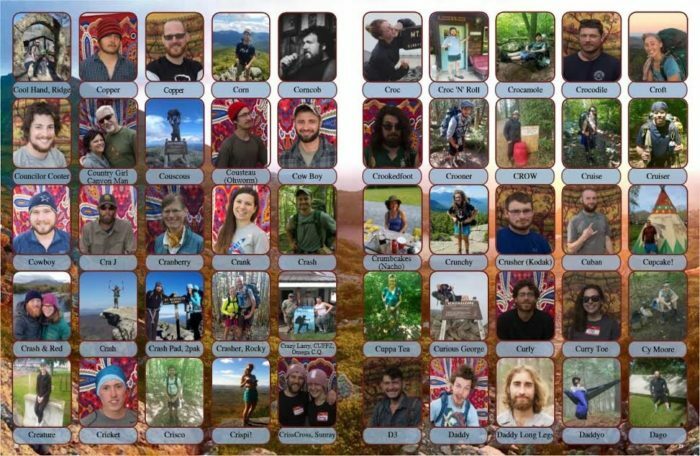 They knew that if they did the work and collected the photos and information from hikers, they could create an avenue for hikers to reconnect each year. Please take the time to vote, it only takes a second. Follow the link, or search the Hiker Yearbook in the FedEx small business grant gallery, click vote, and enter your email! Thats it! You can do it once a day up until April 5. This is an opportunity to not just support reconnecting the hiking community, but to help lost hikers find their hiker family again. Vote every day through April 5, and help support this part of the Trail community! Odie is the real deal and blesses the trail community in so many ways, tangibly and intangibly! So deserving of this grant!